July 4th in Theme Lists, WordPress Themes by Wordpress Jedi . 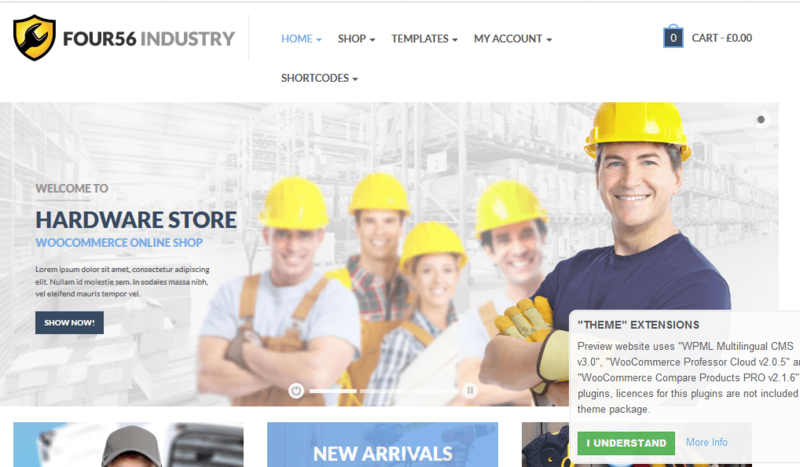 456Industry: a WooCommerce theme built on Bootstrap. It is powered by Visual Composer, so you can build your pages via drag & drop. You also get OptionTree. This theme is ready to be translated. 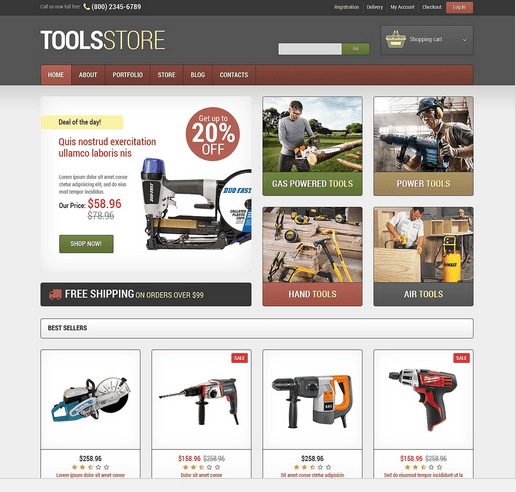 Tools & Equipment Responsive: a responsive tools shop theme with a highly customizable design. It supports various post formats and offers over 80 shortcodes. This theme is compatible with WooCommerce. 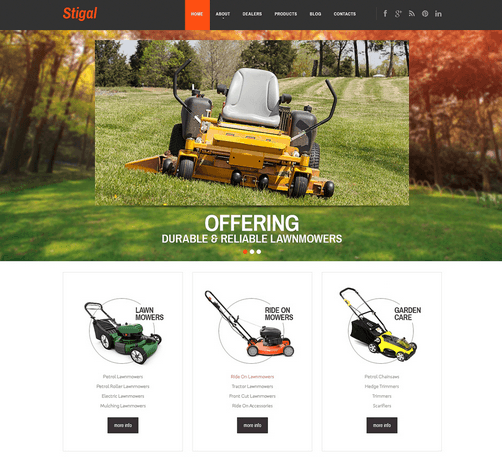 Landscape Design: whether you want to promote your services or sell heavy equipment online, this theme can work. You can change its colors, customize your portfolio, and use its custom widgets to bring your site online faster. Have you found better themes for hardware stores? Please share them here.